France has opposed other uses of palm oil in the past. Several bills have been presented to parliament since 2012 proposing a special tax on its use in food, citing environmental damage caused by plantations. Indonesia and Malaysia, the world’s two largest palm oil producers, opposed such a tax, saying it was discriminatory and broke international trade rules. 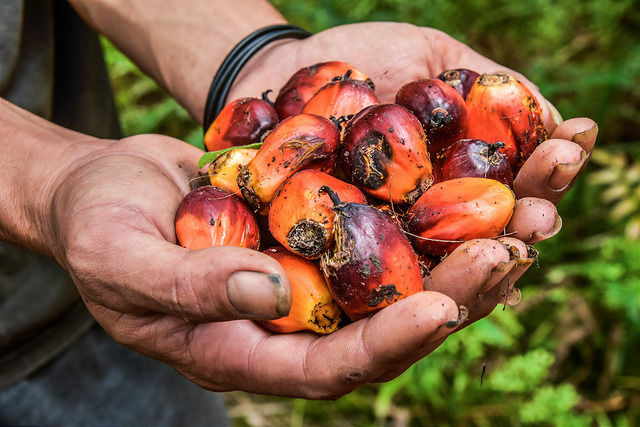 “We will close a window that offered the possibility for using palm oil in biofuels,” Hulot said during a presentation of a wider plan on the fight against climate change. He did not detail measures envisaged but said he wanted to stop “imported deforestation” in France, citing unsustainable soybean and palm oil production in the countries of origin. 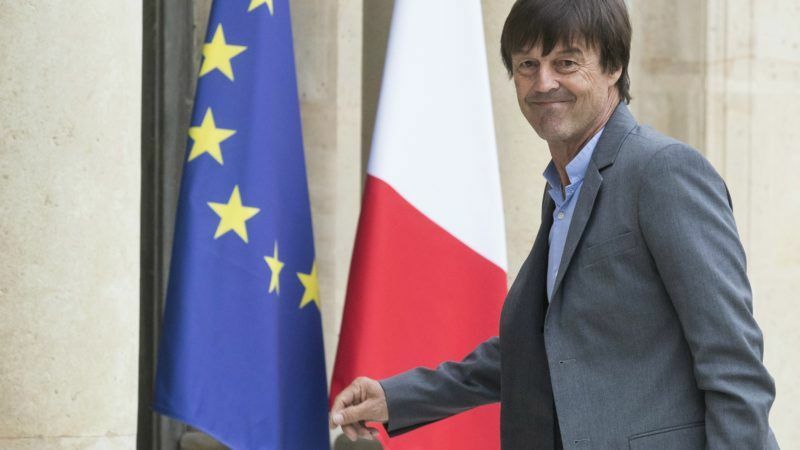 Hulot also criticised the import of some protein-rich products used in animal feed, saying he wanted to stop French livestock becoming reliant on products from Brazil that were produced in ways that damaged the Amazon rainforest. “It is all this incoherence that I want to stop,” he said. Hulot did not name the products, but soybeans are a protein-rich crop from Brazil often used in animal feed in France. Hulot’s comments echo warnings from Transport and Environment (T&E), a green NGO, which said upcoming trade deals between the EU and South American countries would contradict EU goals to decarbonise the transport sector. Upcoming free trade deals with biofuel-producing countries in Asia and South America will undermine the European Union’s goals to decarbonise the transport sector, an NGO has warned. 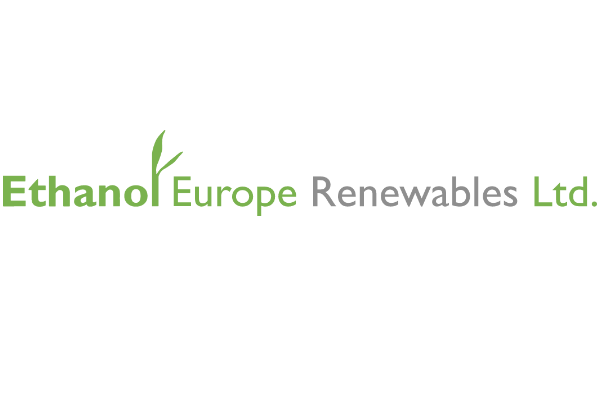 Avril, Europe’s largest biodiesel producer, welcomed Hulot’s comments. 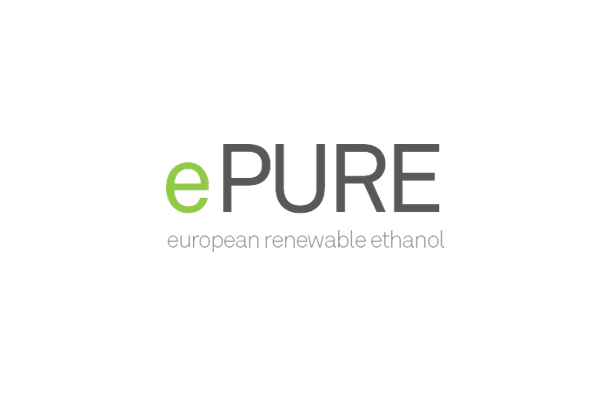 The company uses French rapeseed as its main feedstock for biodiesel, in a process that makes animal feed as co-product known as rapemeal. “Avril group supports all initiatives favouring biofuels that provide protein for animal feed and the banning … of biofuels made from palm oil,” Avril Chief Executive Jean-Philippe Puig told Reuters by email. He said any action should not be limited to France but should be taken at a European level. Avril has reduced output of biodiesel several times in the past, citing competition from cheaper imports that use palm oil as one of the main problems. French imports of biodiesel, which often contain palm oil, rose to more than 1.1 million tonnes in 2016 from less than 300,000 tonnes in 2010, Avril said. European biodiesel producers say rapemeal offers an alternative to imported soybeans, which mainly originate from Argentina and Brazil. 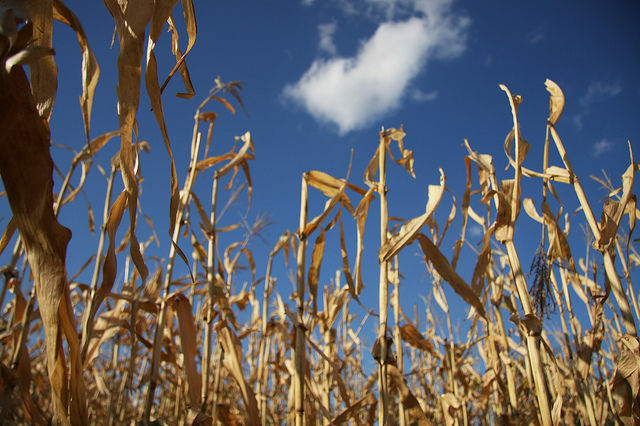 Crop-based biofuels have faced mounting criticism in Europe. Opponents say some crops are grown on plantations that cause deforestation. They also say the feedstock, such as sugar or grains, should be used to feed people not make fuel.